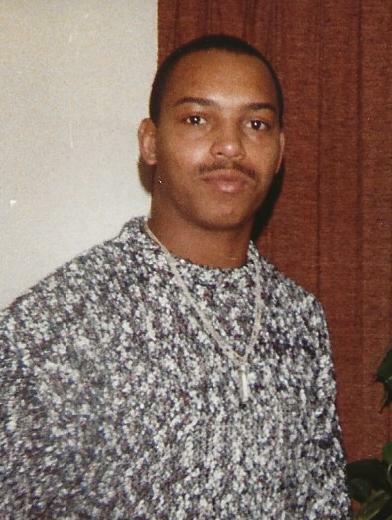 - Dion V. Jones, a resident of South Bend, IN, passed away Wednesday, January 23, 2019. Dion was born to the union of James Jones and Ezra Srcuggs in South Bend, IN, on December 10, 1959. Dion was educated in the South Bend and Indianapolis public schools. After earning his GED he enlisted in the military, where he served his country in the Desert Storm conflict. He also did a tour in Germany. After retiring from the military he later joined the Army Reserves. At the time of Dion's death he was employed with Qualityor Automotive, where they said Dion was a good worker and pleasant to be around, and he will be truly missed. Dion was preceded in death by his mother, Ezra Sruggs; three brothers, Robin Jones, James Jones, and Thomas Malone; and two sisters, Stacey Jones and Jeanett Jones. Dion is survived by his wife, Petrisher Jones; one son, Devin Jones both of Nashville, TN; three brothers, Savoy Evans, Lavell Evans, and Andre Scruggs all of South Bend, IN; one sister, Luwanna Porter of Milwaukee, WI, along with a host of nieces, nephews, cousins, and friends. Services will be held at Progressive Missionary Baptist Church on Saturday, February 9, 2019 at 12:00 p.m., with viewing from 11:00 a.m. to Noon at Progressive MB Church.